Hello, friends!!!! 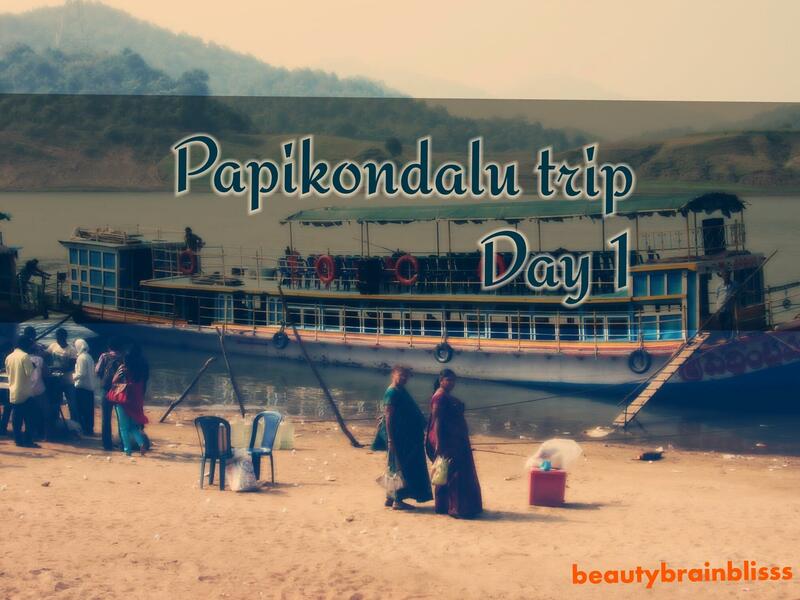 This is about the first day of our ‘two-day trip’ to Papikondalu. 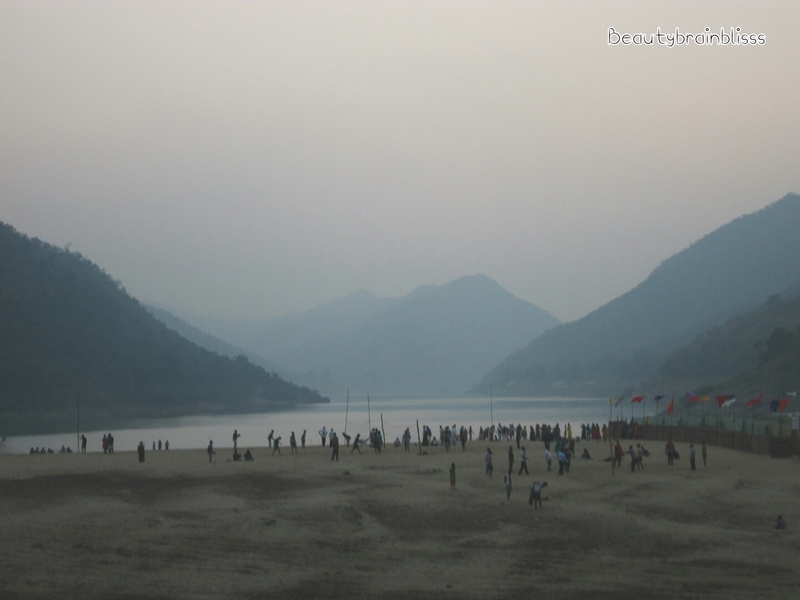 If you missed the introduction post for Papikondalu, find it here. You can start your trip either from Bhadrachalam or Rajamandri. It is almost equal in distance either way. We chose Bhadrachalam as it was near and was in Telangana. 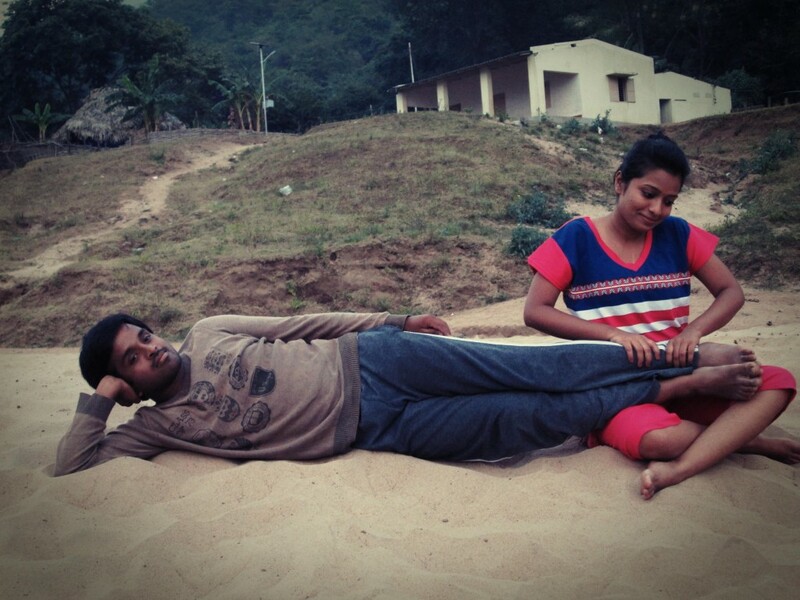 So, we reached Bhadrachalam after an 8 hr night journey. We took a small hotel just for freshening up. We were ready by 7 am. We called the trip organizer and he asked us to meet him at a particular place. We were the first to arrive at that place( as it happens most of the times). We had to wait for almost an hour for others to arrive and the vehicle to start. 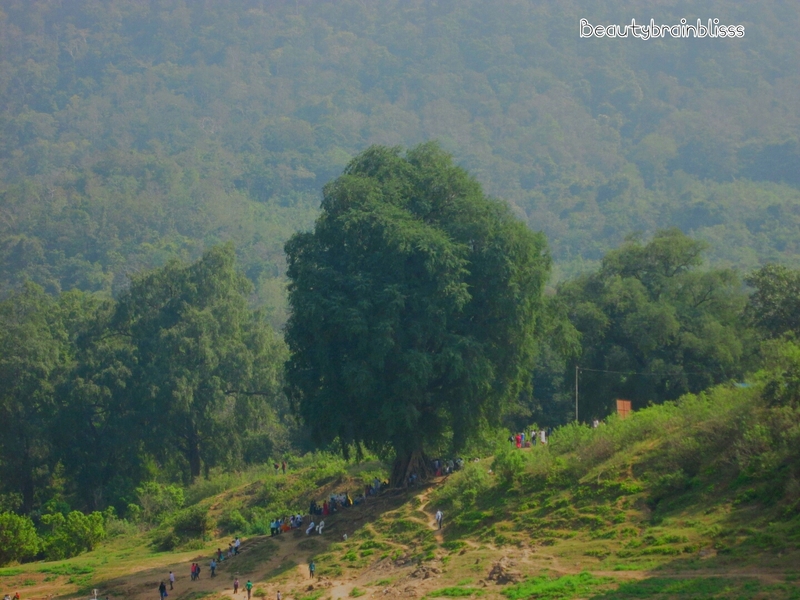 The vehicle was simply an extended ‘auto’ which took us to a ‘Pochavaram’ village after a two-hour journey. That was the launching station for boats. The system there is very simple and disorganized. 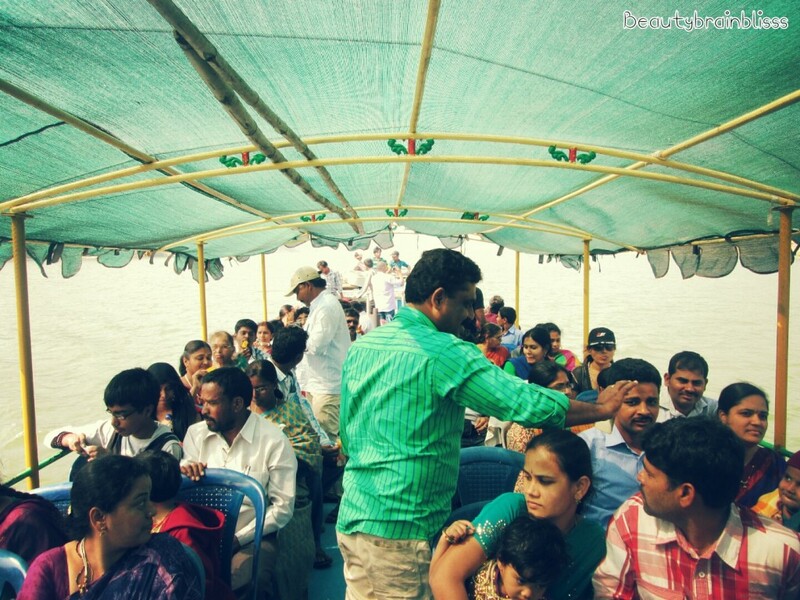 All the travel agencies hand over their poor travelers to one man who is in charge of all the boats there. So no matter with whom you booked, you end up in a huge line with others. If you are brilliant enough and know the Que dealing tactics in a country like India, you can get into a boat in few minutes. It was just ‘survival of the fittest’. There is no difference in boats as well, they are filled in ‘first come first basis’ unless AC ones. We opted Non AC as there were much freedom and space. Breakfast was served in a haphazard way. We begun our journey at around 11:30. The journey was so…pleasent and made us forget everything else. 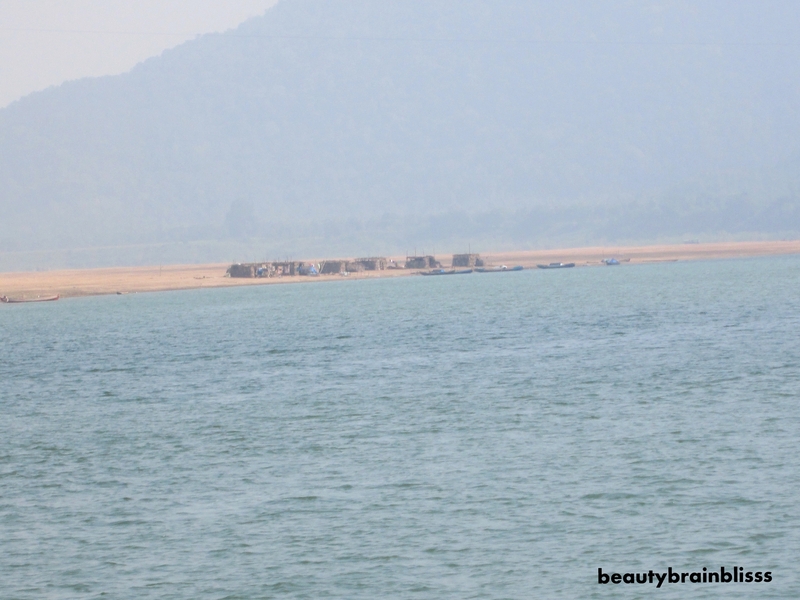 The boat slowly moves crossing dense jungles, tribal villages and beauty is all around. The only trouble was the blazing sun. We spotted so many interesting things as the journey takes you to places which are not much civilized. At some point you will be at place where is no other human being(except the ones in the boat). 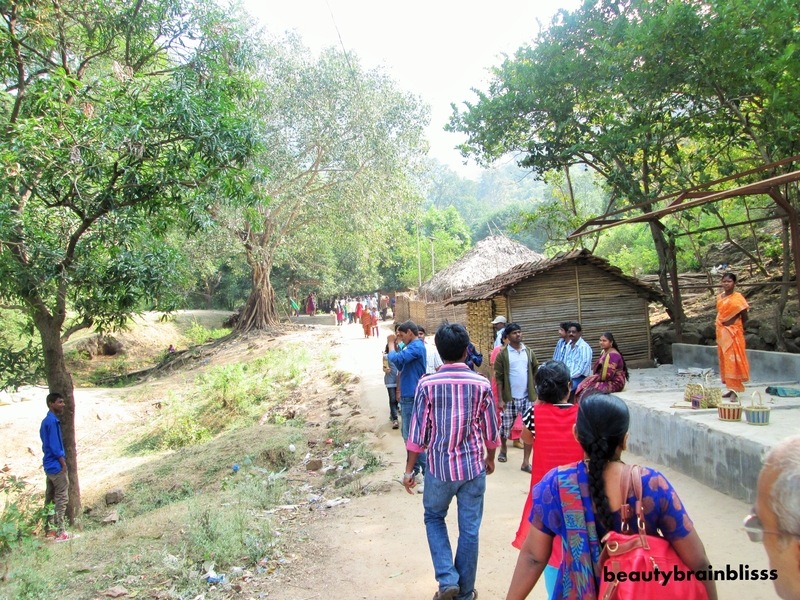 One hour of the journey takes you to a tribal village called Perantalla palli. 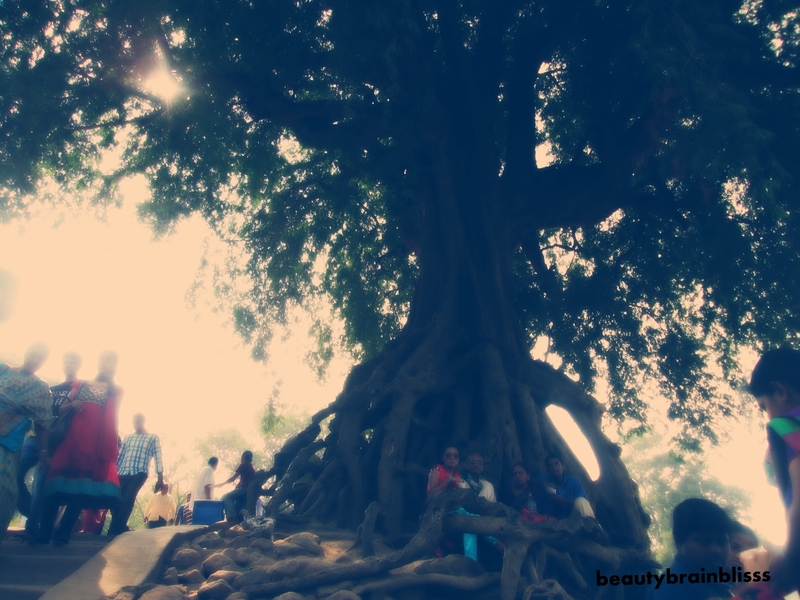 A huge, old tamarind tree welcomes you. You can buy some hand made items made of bamboo. They are cute and cheap as well. There is a temple called Ramakrishna muni vatika adjoining a small waterfall where you can spend some time. You can walk into the village to get some scent of the tribal life. 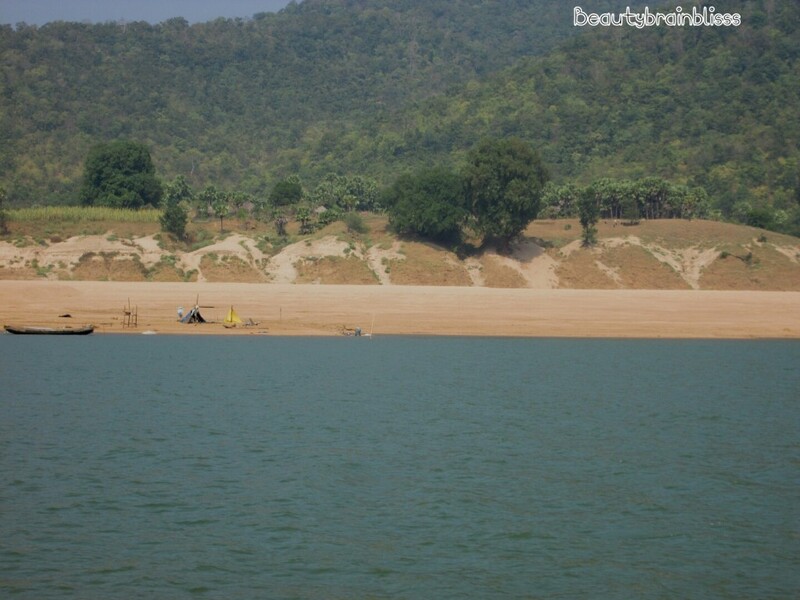 The journey starts again after about 30 mins and takes you deep to a place called Papikondalu where the river Godavari has been bordered both sides by hills which make the place look like ‘Papidi’ (partition in the hair). 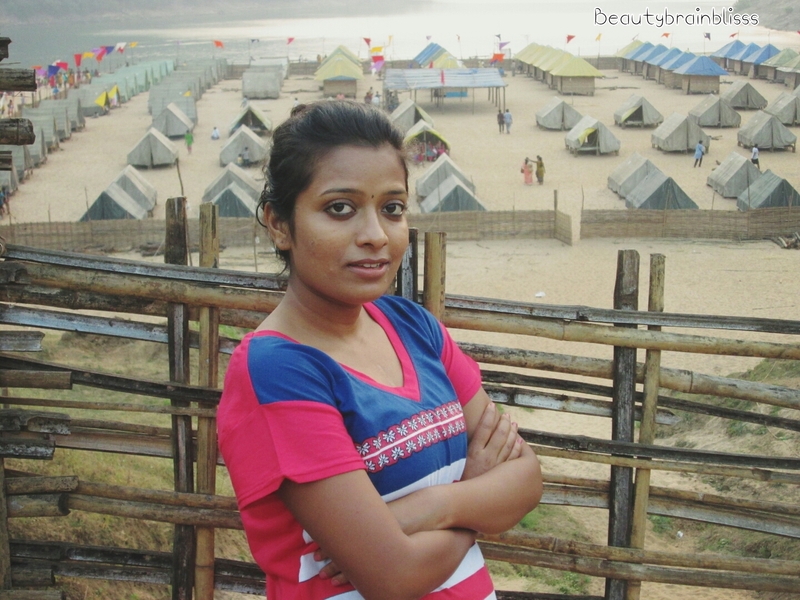 For few minutes, I wasI was sooo exhilarated witnessing the beauty. We halted at a place called Kolluru where lunch was served and we were going to stay there for the night. Lunch tasted good but the serving was very messy and my parents couldn’t eat.People who opted for one day trip are taken back after lunch. We asked him the reason. When he told they were for ‘bonfire’, we almost laughed. Bonfire?we were about to get fried in heat. We played for hours in the sand and realised it was getting cold slowly. People who came in groups were indulged in sand sports like Volleyball. 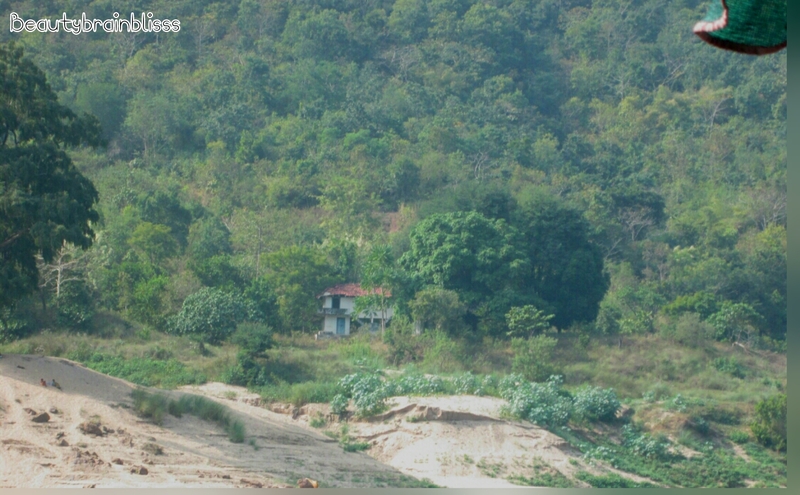 There were two groups of huts, one was near the river bank and was for youngster who come with friends the second was near the village and was for families. After the dinner, we spent some time near our personal bonfire before sleeping. There was no mobile signal, no power point for charging,no television and it was still amazing. Bye till the next post. The beauty of nature always attracts me, i enjoyed a lot reading the psot and the pics. the place is really very beautiful, huts are just amazing. I like places that have no mobile signal!